In the market to buy a home? Here are some good tools to help you find loans and calculate your mortgage payment. 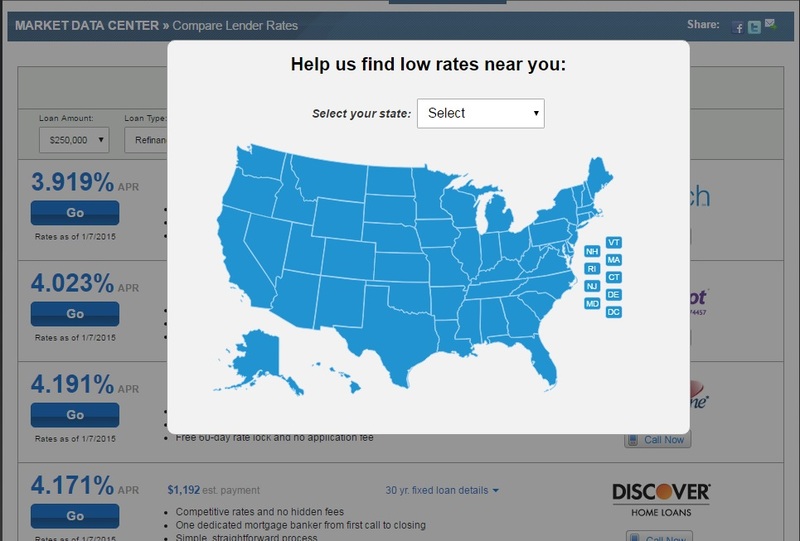 Mortgage News Daily has a nice easy interface that allows you to easily select your state and provides an output of various lenders and rates. Advertised rates are submitted by each individual lender/broker on the date indicated. 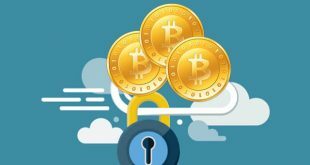 Quotes are from banks, thrifts and brokers who have paid for a link to their website in the listings above and you can find additional information about their loan programs on their websites. Mortgage Professor is a classic tool for tracking the wholesale mortgage rates. Visit the website, select your geographic area, and time period to look at. Choose whether you want your data in chart or table format (table is suggested, as the chart data isn’t as up to date), and what kind of mortgage you want to look at. You can further sort the results by FICO, loan purpose, loan size, type of documentation, or size of down payment. Data comes from Amerisave. A great way to check out mortgage rates, and how strong you have to be to get them. Plus, you can use it to compare how much of a markup your broker is charging. Previous How Tech Savvy Is the Millennial Generation?